This is a universal site where, in conjunction with select funeral directors, you have instant access to current and past obituaries honoring the lives of your deceased friends or relatives and where the heritage of their families is celebrated. 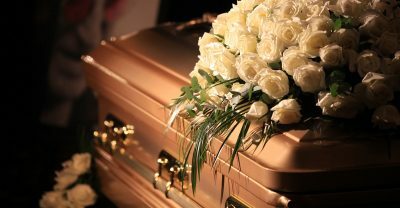 You can post extensive obituaries through your local funeral director. 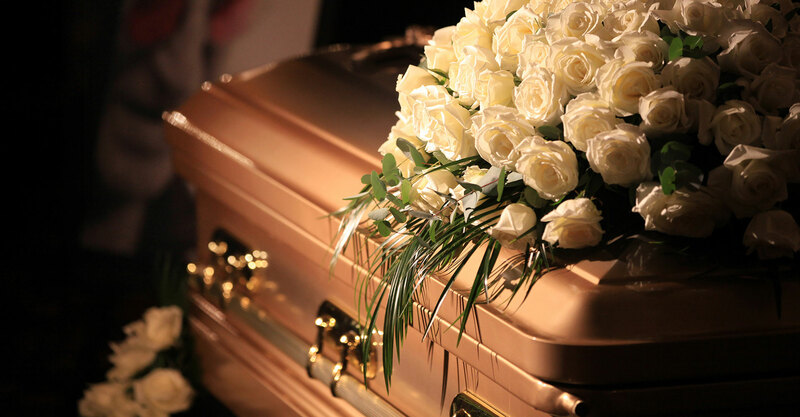 This is the place for Online Obits and Funeral Notices - Obits Online. Plans fail for lack of counsel, but with many advisers they succeed. Obitsonline.net, or, Obits Online, was created through the joint efforts of James H Gilbar, Robert & Patricia Smith and Chris Jones. James H Gilbar is the owner of several newspapers and saw the need for a less expensive way for families to tell their loved one’s life story. Robert and Patricia Smith were the owners and creators of a company that produced Real Estate magazines, travel and antique guides and other specialty magazines. Their marketing expertise is why they were sought out to be part of the team. Chris Jones is the design technician and site programmer, with over 20 years experience in the business.